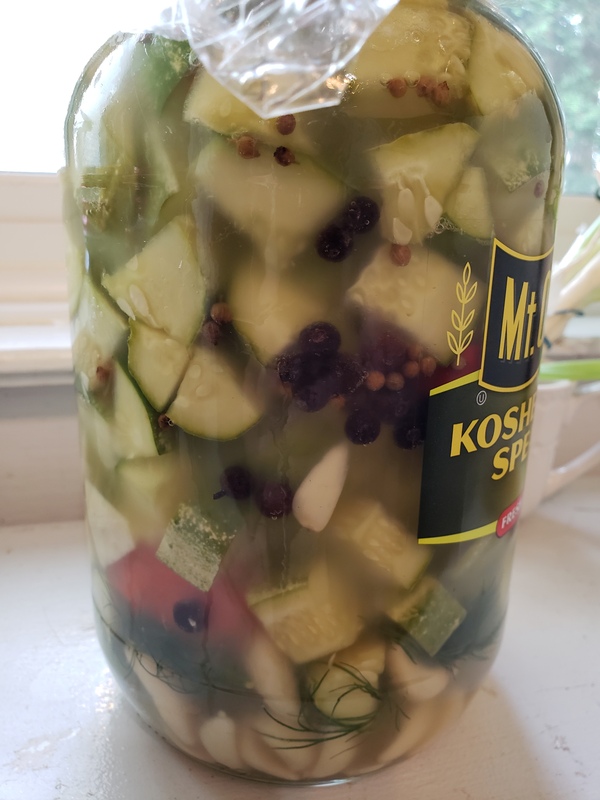 Does anyone here also make naturally fermented foods daily? I've been making my own sauerkraut with great results. I've make it plain, with jalapenos, with habaneros, with carrots, etc. They have all turned out great. 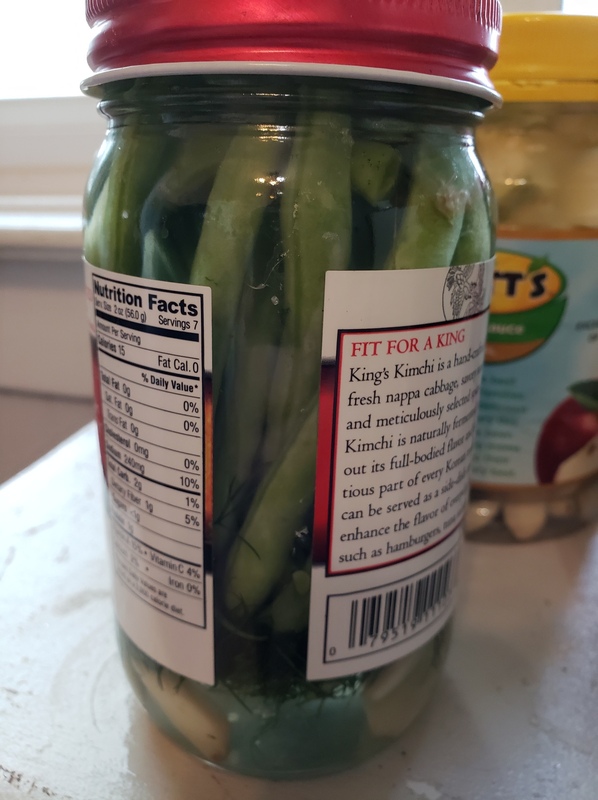 Takes about a week and then lasts for months in fridge. The only time I have had an issue is when I use too much salt. I also have been making natural pickles which are fantastic. Crunchy and funky. I use coriander, peppercorns, dill, garlic, and all spice berries in mine. Takes about a week/2 weeks. I recently have tried to make fermented hot sauce and wondered if anyone else has done so. Currently have 2 jars of several peppers with garlic fermenting. I was wondering how your experience went and maybe some pointers on do and don'ts. I like to do some sauerkraut myself. I seen a Youtube vid the other day and it talked about a book "The Fermented Man" I'm interested in picking it up. Fermented foods are full of good stuff for your body. Keep fermenting! I'd like to. We did a kimchi once that turned out well. Kraut is king, so I really should start making it.